Starting a career can be confusing but the annual Salish Kootenai College Career Fair aim is to provide support in the process. The post Students Get Headstart at Salish Kootenai College Career Fair appeared first on Tribal College Journal of American Indian Higher Education. While about one-third of Americans have obtained at least a bachelor’s degree, only about 1.5 percent of tribal members on the Red Lake Indian Reservation hold one. The Red Lake Band is on a mission to change that. The post Red Lake Nation College Hopes to Close ‘Education Canyon’ appeared first on Tribal College Journal of American Indian Higher Education. Add filmmaking to the list of skills and interests being developed at the College of the Muscogee Nation. This spring semester, a group of CMN students decided to undertake the daunting task of producing a short film. The post Lights, Camera, Create appeared first on Tribal College Journal of American Indian Higher Education. This four-day Tribal Colleges and Universities event at Bismarck Event Center, North Dakota, will offer students the opportunity to interact with NASA engineers and others professionals under the NASA Community College Aerospace Scholars (NCAS) program, where students learn about careers in science and engineering. The post NASA Competition Held at Tribal College and University Student Conference appeared first on Tribal College Journal of American Indian Higher Education. Thirty-six tribal colleges have sent students to Bismarck this week to showcase their talents. Hundreds of students are at the Bismarck Event Center to show off their talents at the American Indian Higher Education Conference. The post American Indian Higher Education Conference Showcases Students’ Talents appeared first on Tribal College Journal of American Indian Higher Education. Among those representing the future of American agriculture were this year’s USDA Student Diversity Program winners, students from the Virginia chapter of the National FFA Organization, and students from the 1994 Tribal Colleges and Universities. These special guests shared their impressions of the event. The post The Next Generation of Agriculture at the Ag Outlook Forum appeared first on Tribal College Journal of American Indian Higher Education. Marceau's Arctic adventure started with a flyer he saw at his home college for the Semester in the Arctic program, through Iḷisaġvik College. Since the emphasis of the program was to do a cross-cultural exchange, Marceau said he looked at the opportunity as "an epic way to experience my brothers and sisters in the far north." The post Ilisagvik Student Spends College Semester in Arctic appeared first on Tribal College Journal of American Indian Higher Education. The Willow AGEP Alliance--a joint effort of the University of Montana and two tribal colleges, Salish Kootenai College in Montana and Sitting Bull College in North Dakota — began this past August. The four-year program, funded by the National Science Foundation, focuses on mentorship and includes a research component to examine variables that might support or hinder professional development among Native Americans in STEM. The post Five Questions for Rosalyn LaPier on Native Americans in Science appeared first on Tribal College Journal of American Indian Higher Education. Nelson says LCO offers associate degree programs, as well as, one-year certificate programs. Nelson says a common misconception is the thought that LCO is only open to Native Americans. This is not true, as all students are welcome. The post LCO Community College Offers Educational Opportunities to All appeared first on Tribal College Journal of American Indian Higher Education. Bay Mills Community College has received a federal grant to study biodiversity and pollution levels in Lake Superior's Waishkey Bay. The post College Awarded Federal Grant to Study Lake Superior Bay appeared first on Tribal College Journal of American Indian Higher Education. 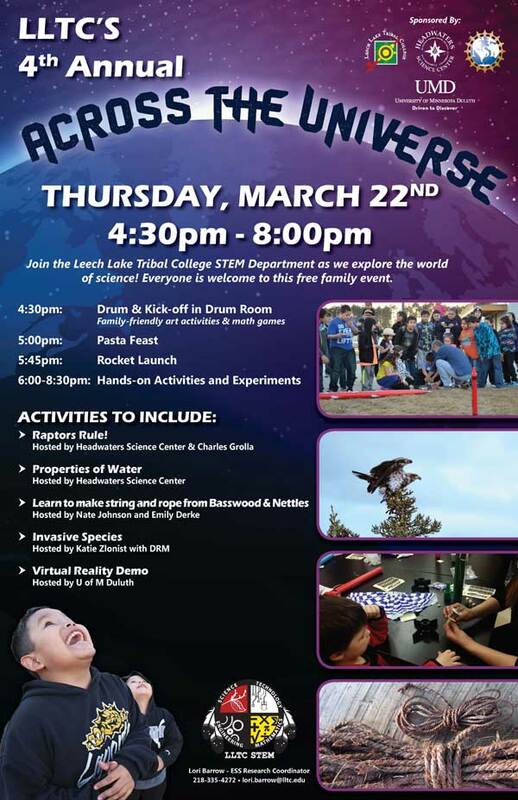 The post Leech Lake Tribal College STEM Department Is Hosting the 4th Annual “Across the Universe” Event appeared first on Tribal College Journal of American Indian Higher Education. The American Indian College Fund honored Dr. Cynthia Lindquist, president of Cankdeska Cikana Community College (CCCC) in Ft. Totten, North Dakota, for her outstanding contributions to American Indian higher education as its Tribal College and University Honoree of the Year. 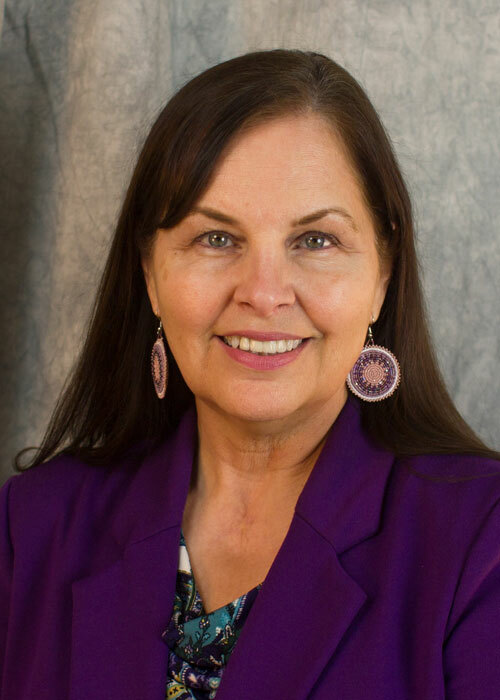 The post American Indian College Fund Names Cynthia Lindquist Honoree of the Year and Announces Students of the Year appeared first on Tribal College Journal of American Indian Higher Education. 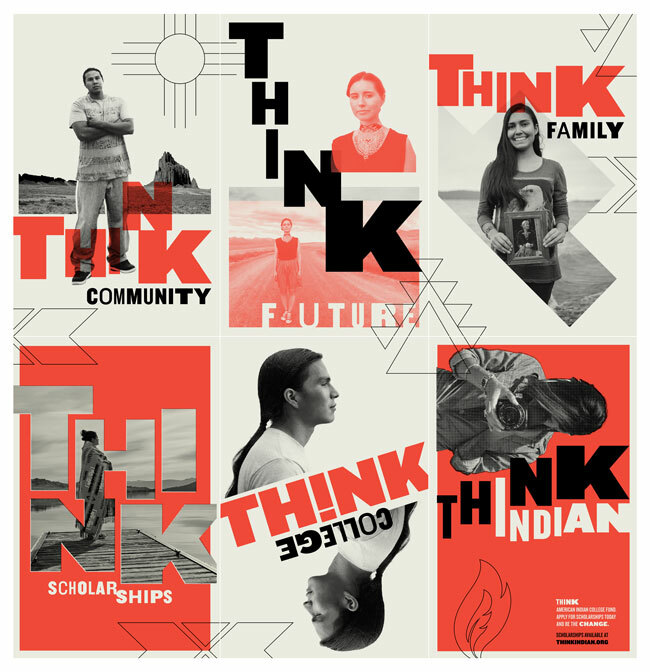 The post Think Indian Campaign Seeks to Increase Native Student College Enrollment appeared first on Tribal College Journal of American Indian Higher Education. 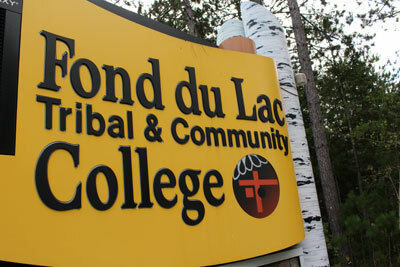 The post Fond du Lac Tribal and Community College Hosts River Watch Congress appeared first on Tribal College Journal of American Indian Higher Education. Tribal college students and presidents met in the nation's capital to advocate for American Indian higher education. The post Takin’ It to the Hill: The 2018 AIHEC Winter Meeting appeared first on Tribal College Journal of American Indian Higher Education. North America's first citizens have made invaluable contributions to sporting history. Sharing their stories can help affirm tribal college students' intrinsic pride in Native athletics. The post Native Athletics in the Olympics and Beyond appeared first on Tribal College Journal of American Indian Higher Education. The world’s largest chefs’ association, the American Culinary Federation (ACF), inducted Navajo Technical University (NTU) culinary arts director Robert Witte into its distinguished American Academy of Chefs. The post Navajo Technical University Culinary Arts Director Inducted into Distinguished Honor Society appeared first on Tribal College Journal of American Indian Higher Education. The Institute encourages writers who are building the idea of “Native Excellence” to set standards and foster deep convictions. The post Graduates of the Institute of American Indian Arts Are Beginning to Make Their Mark appeared first on Tribal College Journal of American Indian Higher Education. Former President Debra J. Parrish resigned at the end of January after almost 30 years, said KBOCC Board Chairman Robin Chosa. Parrish left a large spot to fill. With this new task, the board is still figuring things out and determining what works. The post Taking Its Time: KBOCC Seeks New President appeared first on Tribal College Journal of American Indian Higher Education. The post American Indian College Fund Launches New Repository of Research on Native Higher Education appeared first on Tribal College Journal of American Indian Higher Education.